Yes, but it's sotto voce. 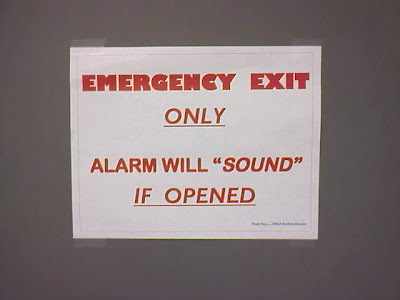 The alarm is a sleeping guard who will pass gas. It is unknown whether the event will be audible. 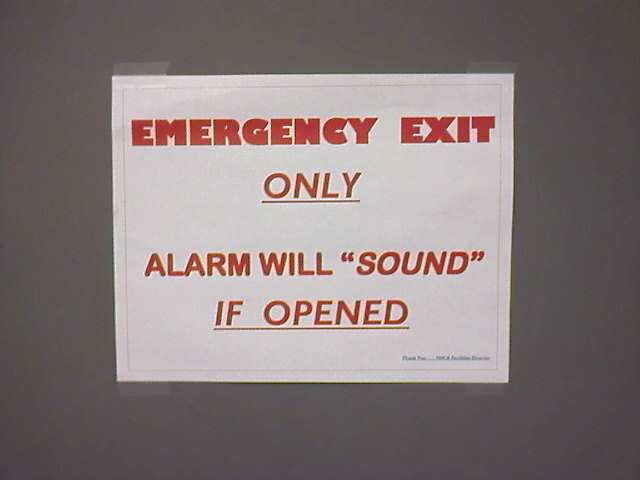 If an alarm activates in a building and no one is around who can hear it, does it make any sound? If you wear earplugs and open the alarm you can shut it off, then it will no longer make noise.